The demand for Marijuana products is rising all over the world especially because of its medicinal value. 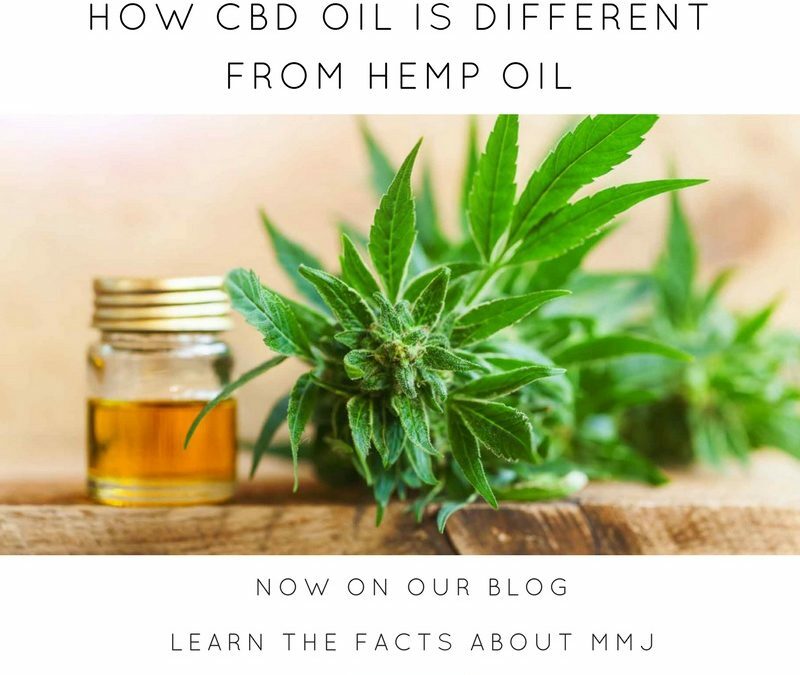 One topic that continues to cause more confusion among users is the difference between Hemp and CBD oil. Unclear reference and use of undefined terminologies by both manufacturers and marketers often leave buyers undecided or confused on the differences between CBD and Hemp. The most common features of CBD and Hemp oil is that they both have medicinal effect. CBD and Hemp oil derives from similar species of plants however, their contents are unique. The first difference between CBD and Hemp oil is that they are not derived from the same part of the plant. CBD oil comes from the actual flowers of Marijuana by various extraction techniques. There are a variety techniques used to extract CBD oil including; the CO2 method which does not use solvents, giving clean oil. On the other hand, Hemp oil is produced by pressing Marijuana seeds to acquire the fatty oil. The oil from Marijuana seeds has no medicinal value, but it is highly nutritious and offers several benefits. One of the best methods of producing Hemp oil is through cold press. This method removes oil from the seeds without subjecting it to extreme temperatures. To be precise and clear, Hemp and Marijuana are the same species of plants. However, it is not possible to get high from Hemp because of low levels of THC. These levels are so low that consumers cannot obtain a high or therapeutic effect no matter how much is eaten or vaporized. Hemp is legal in many countries and has various industrial uses such as fuel, paper, food, and fiber. For More information on registering to become a FL Medical Marijuana Patient or to learn more facts about Medical Marijuana click Here. I never knew cannabis oil was indeed wonderful and very effective in the treatment of cancer “if not by the government and there so called rules to regulate cannabis my dad would still have been alive. Thanks to the new policy of legalizing cannabis in my state and have even lost my son kidney, and it was really shocked and surprised when I see a lot of documentary on how the cannabis oil had helped many people to whom His family thought they never could do next undergoing several “Chemo” from the department of my heart, and I have to say a word of appreciation to Dr. Lyn for timely intervention in the lives of my son suffering from kidney cancer. As I write this testimony in this blog my son is so strong and healthy even though he have not completed the total dosage. In addition to being an effective cancer fighter, there are some nice side effects that come from using Cannabis, for instance, I no longer need to take any pain killers. Just one or two drops of the oil will ease the pain and help you sleep like a baby. Best of all, its natural . . . Thanks to all the staff at Dr. Lyn’s who guided me throughout this journey. You guys are awesome! Thank you for sharing how Cannabis has helped and healed your family! It is stories like these that keep us uplifted and hopeful for the legalization of this miracle plant! is CBD oil or other CBD products legal in FL ? Yes with a Medical Marijuana License. The process is easy and simple! Hello my name is Thomas Karol , my husband was suffering from liver cancer, and the doctor’s told me that there is nothing they could do to save my beloved husband life. Then a friend told me about a medical marijuana license , i told her that my husband liver cancer was in the last stage that i don’t think the marijuana will be able to help, and she persuaded me to try, for the love of my husband, i decided to give it a try. I did some research and i found Dr.Lyn who helped me with the cannabis treatment to cure my husband liver cancer and he assured me that after 3 months the liver cancer will be gone, and For the past one year my husband is perfectly okay and he is free from cancer, if you know any one who is suffering from cancer you can save his/her life. Thank you Dr. Lyn for the support and care. All i have to say is THANK YOU LORD. I am very happy to announce that the cannabis oil is for real. Two years ago I was diagnosed with cancer and it was already in “stage 4” before I got to hear of the Cannabis oil. I had no hope what so ever because the doctors had told me I have few time left. I came across Doctor Lyn and the cannabis oil treatment and the process was 3 steps quick and easy! With my new prescription immediately I started applying for 3 weeks and the results was wonderful. Don’t die when you have the cure right beside you. You can create your own cannabis oil but it would be best to contact the right source to get the right quality cannabis oil and just get the medical marijuana license from Dr. Lyn. My Husband that was highly infected with cancer of the lungs, he was even given days that he would live is now as healthy as a new born baby with the help of Cannabis Oil.I acquire the oil medication which was used in curing my Husband lungs cancer within 90 days of treatment. The Oil which saved my family. We are now happy family with my Husband back alive ,strong and healthy.